Camp spoke to three of the real-life people his "Looming Tower" character was based on, and one conversation ended up saving a critical scene. 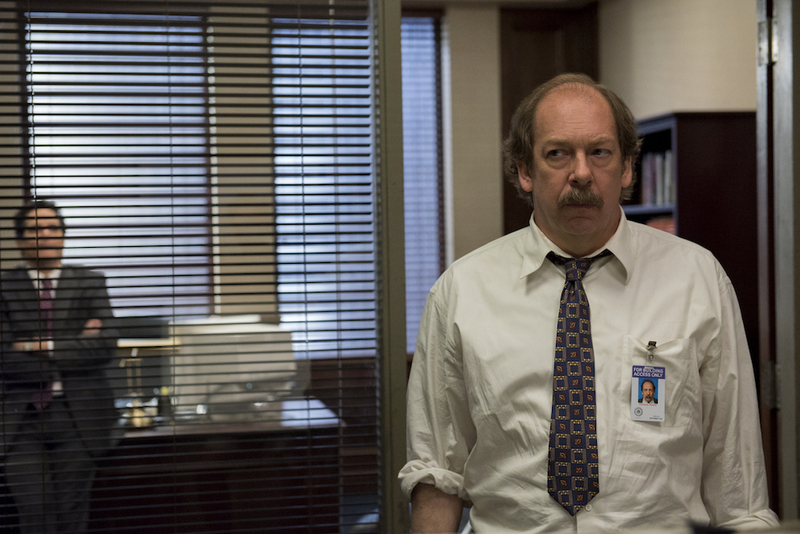 Every viewer of Hulu’s “The Looming Tower” will remember how Episode 3’s interrogation scene ends: Robert Chesney, played by the Emmy-nominated Bill Camp, stands tall over terrorist suspect Mohamad al-Owhali (Youssef Berouain) and shouts, “Write it down! Write down the number you called after the bomb went off! Write it down!” The embodiment of a looming tower himself, there’s no avoiding Chesney’s command; Mohamed will write down the information because he has no other choice. The whole scene builds to this moment, this shout, but that’s not the way Camp wanted to play it. But what Camp did earlier was even more pertinent to the scene’s success. That tone he’s talking about came about because of conversations Camp had with real-life FBI agents who inspired his character. To that end, the first thing Robert says after dismissing his partner from the room is a meaningful comment; a truthful exchange that Camp gleaned from what the real men who were in those rooms told him. Camp said he’s not the type to overwhelm himself with offscreen information in preparation for a part. He’s not researching everything that’s ever been written or talking to everyone who was ever involved with the subject. Camp said he had “comprehensive” conversations with each of them that lasted roughly 90 minutes, but some of the real value came from how eager they were to share beyond those first meetings. Because FBI Agents aren’t allowed to talk about their work while they’re doing it, Camp found that these men were eager to tell their stories now in order to make sure the “Looming Tower” filmmakers get it right on screen. “I remember being in Johannesburg and sending this one guy emails, saying, ‘Hey, what was going on at the time when you walked up to the Nairobi explosion? '” Camp said. It’s the type of work that elevates a supporting character from a piece of the bigger picture to a fan favorite and integral aspect of the story. 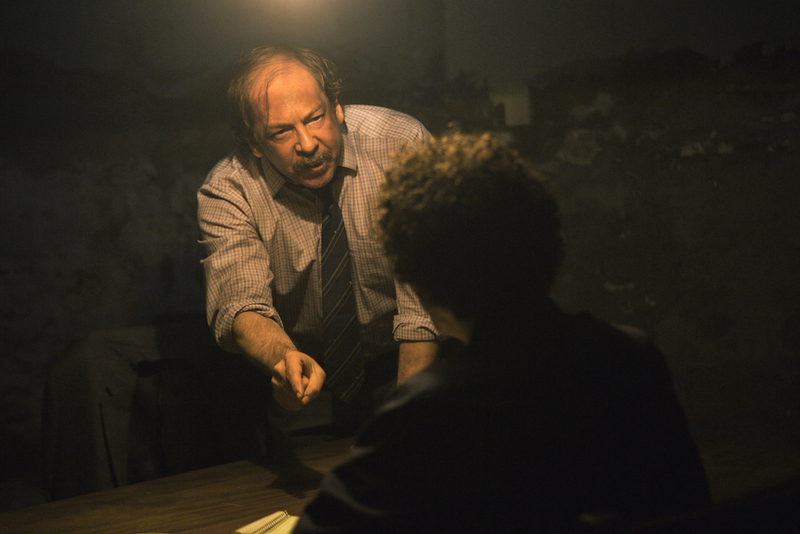 Even his interrogation scene is based in a deep understanding of the type of person these agents are, in both the work they do and the attitude they have. “And that [ending] probably works the best,” Camp said, laughing again. Endings and beginnings — Camp got it right all the way through, and no one will forget anytime soon. “The Looming Tower” is streaming now on Hulu.